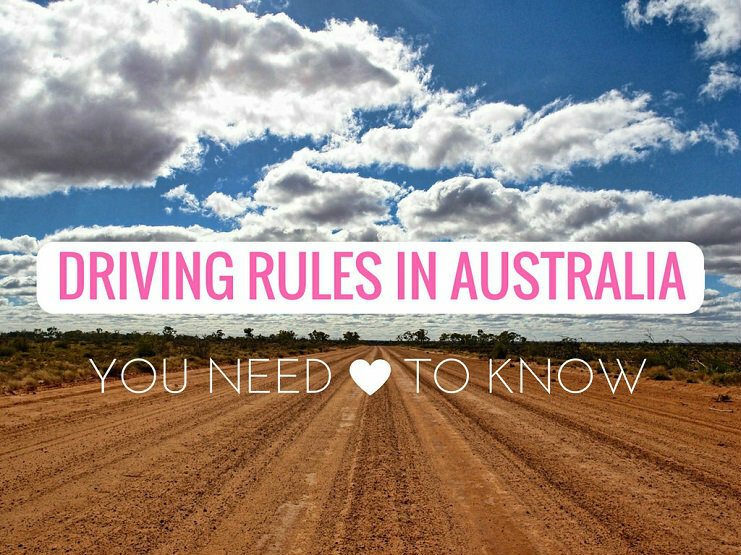 Do you need to know the essential driving rules in Australia for your next road trip? The answers are here! You’ll be navigating and driving the roads in the land of Oz perfectly in no time. If you’re booking an airport car rental too, you better start familiarising yourself with road tips and laws specific to the location you’re visiting. Did you know that the biggest difference (and problem) for international drivers coming to Australia is staying left? Every year a handful of foreign drivers are fatally or seriously injured because they tend to forget to stay left, particularly on windy or isolated roads. So be careful folks! To make sure that you travel safely, always make sure that you, the driver sitting on the right-hand side are always situated closest to the middle of the road, and you have oncoming traffic passing on your driver’s side. The steering wheel in Australia is on the right-hand side of the car, so the gear stick and other instruments are reversed compared to the United States or countries where the steering wheel is on the left-hand side. This might take a bit of time getting used to, and most Australian cars have automatic transmission versus manual or stick shift gears. You can pick up a rad second-hand caravan or camper van here or choose to rent from the airport. Many airport car rental companies offer cards or stickers with diagrams showing basic driving positions and tips for Australian roads. You can keep it as a constant reminder. 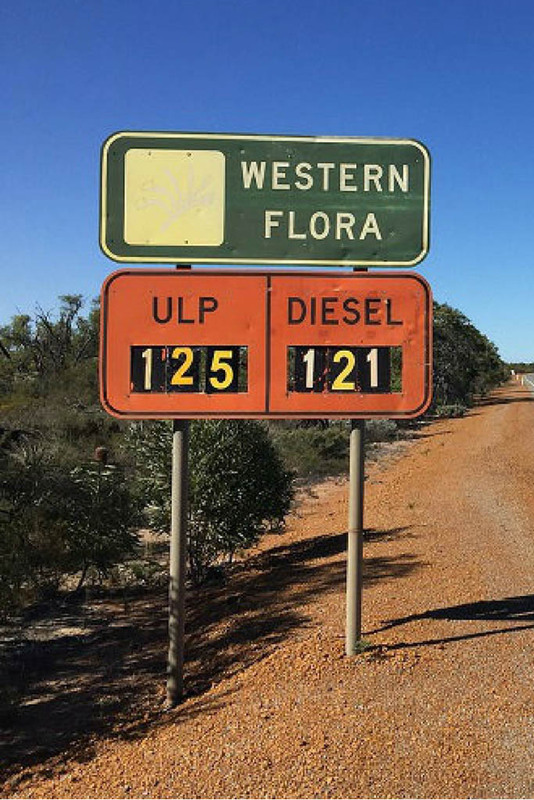 Tourist drivers visiting Australia, who do not own a permanent visa, will be regarded as ‘visiting drivers’ and can use their existing valid license to drive. 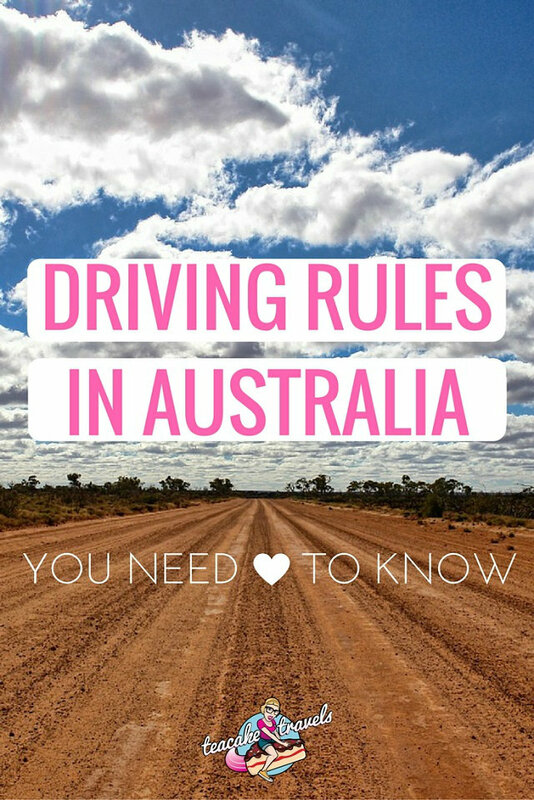 Also, most Australian States and territories besides Northern Territory, allow visiting drivers to drive freely using their overseas license so long as it’s current. 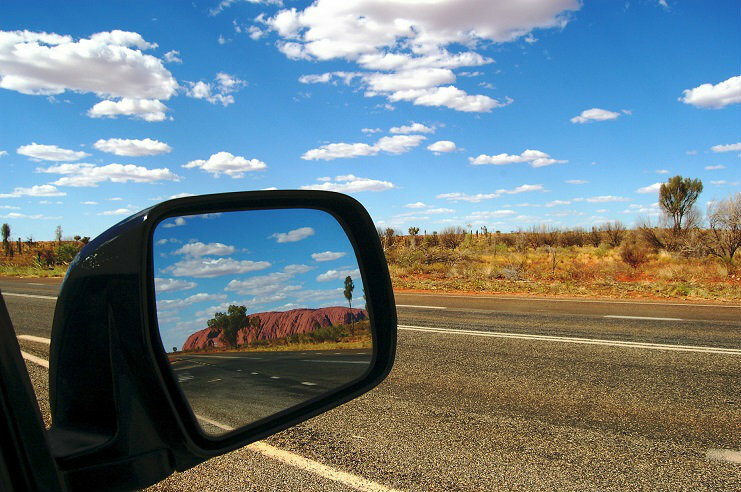 In the Northern Territory, you need to get a Northern Territory issued driver’s license after three months or apply for an exemption from holding a local license if you want to continue driving. The Australian society generally supports strict driving rules, resulting from high road tolls and injuries, since Australian roads mostly have a low traffic rate, causing people to drive fast. It doesn’t help that those under the influence of alcohol or drugs continue cruising as well, causing road accidents. Significant penalties are imposed, and for temporary drivers in Australia, they submit everyone to the same traffic penalties (local or not). This includes on the spot fines and even the potential of losing your driving privileges by collecting points for driving offences. Local and foreign drivers are treated exactly the same when it comes to the offence point framework. Strict laws apply to ensure children up to 7 years old are restrained with safety capsules and harnesses. Mobile phones are prohibited while driving. This includes talking, texting, taking photos, videos, playing games, and any other function on mobile phones. It applies even if you’re stationary(!) so watch out for this one. The blood alcohol limit is 0.05% throughout Australia, and there are zero limits for learners or drivers with provisional licenses in some states. The Australian emergency number is 000, which is equivalent to the United States’ 911. You are legally obliged to stop and assist anyone injured in an accident. Failure to do so can result in prosecution. 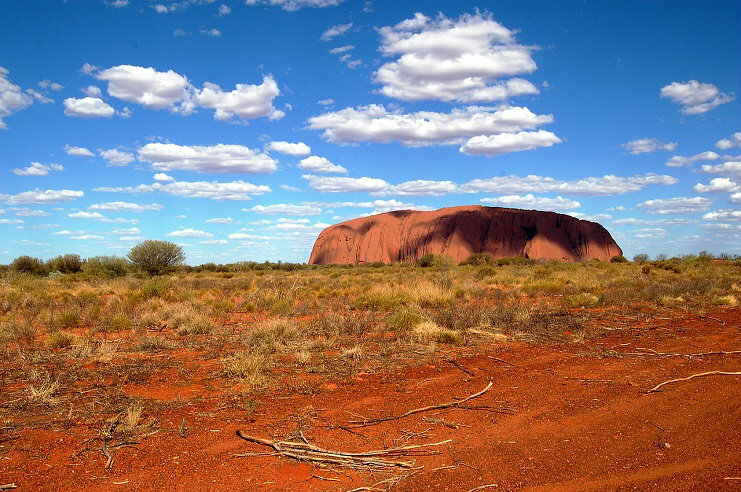 There are specific road tips and laws for each State and Territory in Australia. Check them out below! There you have it! 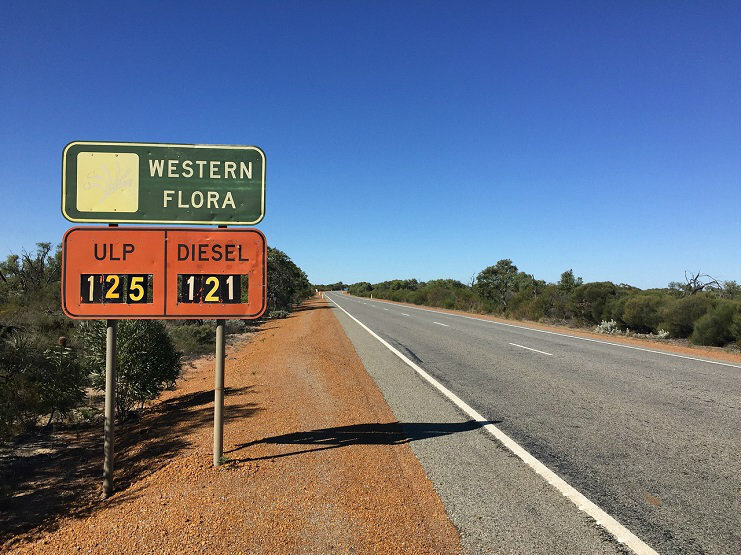 It pays to know the driving rules in Australia first before booking your flight and ride in Australia. With this knowledge, your trip has a much better chance of being fun and adventure without accidents or fines! Have a great trip and don’t forget to get your travel insurance!